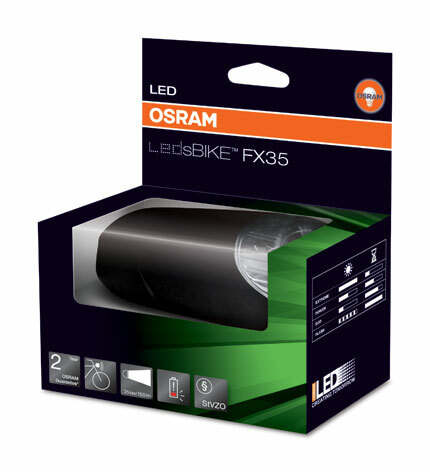 Osram's range of portable LED bike lights utilise their expertise in automotive forward lighting. 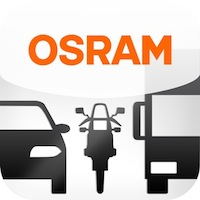 As recognised experts, Osram know how to produce lights that improve visual range as well as visibility on the road. 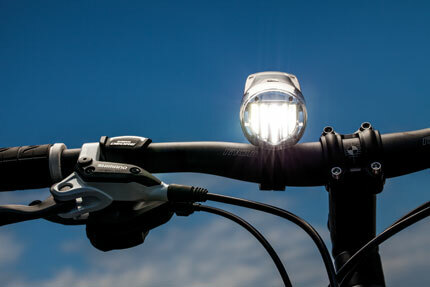 The new LEDsBIKE® lights are available in a range of luminance intensities. From an off-road tour to a city trip, the new Osram LEDsBIKE® range will enhance any cyclists ride. 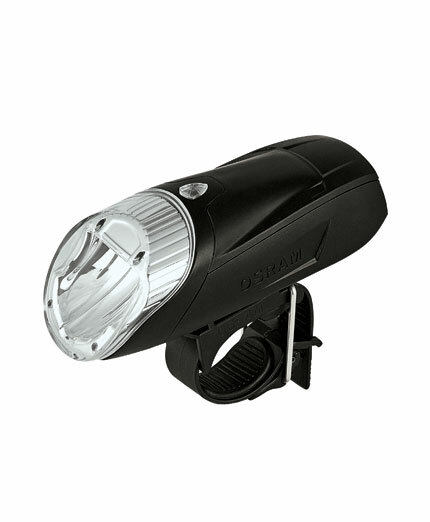 The FX35 is ultra compact, with three brightness settings for easy transitions between city and countryside. 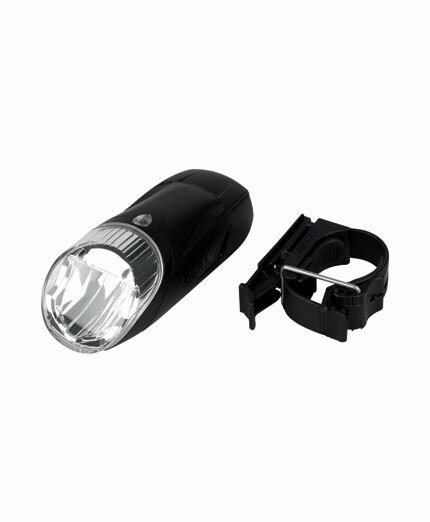 This ultra compact LED front light with three brightness settings and battery status indication. Perfect for easy transitions between city and country, afternoon and evening.